Kevin Quinn Photos, News, and Videos | Just Jared Jr.
Something big must be coming from Kevin Quinn soon – because he just cleared out all of his social media accounts. The former Bunk’D actor and musician went down to just a handful of posts on both Twitter and Instagram, with his logo set in between each new pic of him. That seems like new music to us! Previously, Kevin talked about having his debut EP coming out soon. “It’s pretty much finished and I produced five of the tracks. I chose the best five or six out of about 35,” Kevin shared in a new interview. TELL JJJ: Do you think new music is coming from Kevin? 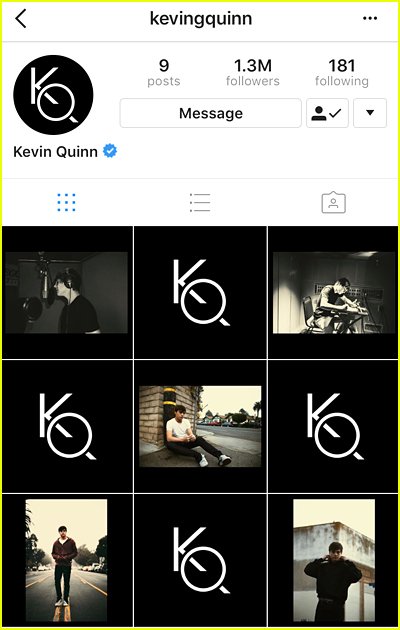 Kevin Quinn Says His Debut EP Is Almost Finished! 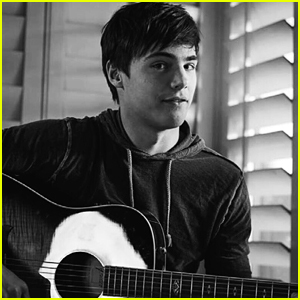 Kevin Quinn might not be returning to Bunk’D, but that doesn’t mean he’s leaving our lives forever — especially when it comes to music. Speaking in a new interview, the actor/musician revealed that he’s almost ready to release his EP. “It’s pretty much finished and I produced five of the tracks. I chose the best five or six out of about 35,” Kevin says. And even better, he’s “working on a song with RedOne that I think will be the next summer anthem.” Sweet! Kevin, who is currently promoting his new movie, Canal Street, is also in talks with director Rhyan LaMarr and Amir Windom, the music director, to have a song on the official soundtrack, too. Bunk’d may be returning for a third season but it’s going to be a lot different! Disney Channel just revealed that three of our favorite actors from the series won’t be returning for the upcoming season. We’re so sad to share that Kevin Quinn, Nina Lu and Nathan Arenas won’t be back for season three. While we’re super sad Kevin, Nina and Nathan won’t be back on Bunk’d, we can’t wait to see what they do next! 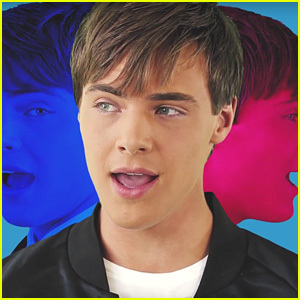 Kevin Quinn Travels the World in 'Gotta Shape Up' Music Video - Watch Now! Kevin Quinn dropped his new music video for “Gotta Shape Up” on Friday (August 18), and we can’t stop watching! 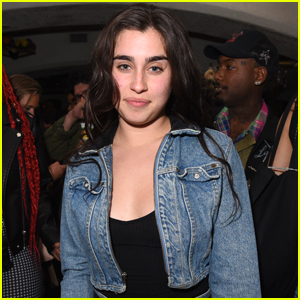 The video is the perfect complement to the super catchy track, which sends an inspirational message of loving yourself the way you are and knowing that you’re capable of anything you set your mind to. In the video, he wears several different outfits, like a leather jacket, a suit jacket and tie, and casual attire, and he travels to tons of cool locations, including the beach, the Northern Lights, a movie theater, and more. 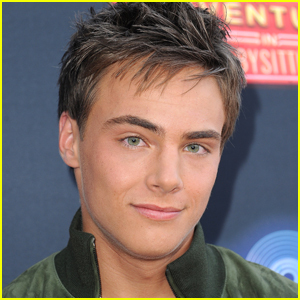 You probably already know Kevin from Bunk’D and Adventures in Babysitting. The actor and singer will be giving a free concert at Bayfront Festival Park during Duluth Hot Air Balloon Festival later this summer. What are you waiting for? Watch below! Kevin Quinn showed off a much different look on his Instagram last night — and revealed that he broke his nose! After he posted his “new look”, fans rushed his account, asking and wondering just how he broke it at all. So, now you know! Hope you feel better Kevin!